RODNEY Santos returns to his alma mater as one of the assistant coaches of Topex Robinson at San Sebastian. Robinson said the former Ginebra Gin King has been hired as one of his lieutenants, joining Raymond Valenzona, Franco Atienza, and Nandy Navarro. Former San Sebastian head coach Bai Cristobal is also helping the team, according to Robinson. Robinson, who has returned to the San Sebastian bench after quitting the job midway through last season, said that it is quite fitting to have Santos, a legendary figure at San Sebastian after being a part of the Stags’ dynasty in the NCAA during the 1990s. After a storied career with the Stags, Santos was drafted by Purefoods, moved to Alaska and Coca-Cola before nagging injuries forced him into retirement. 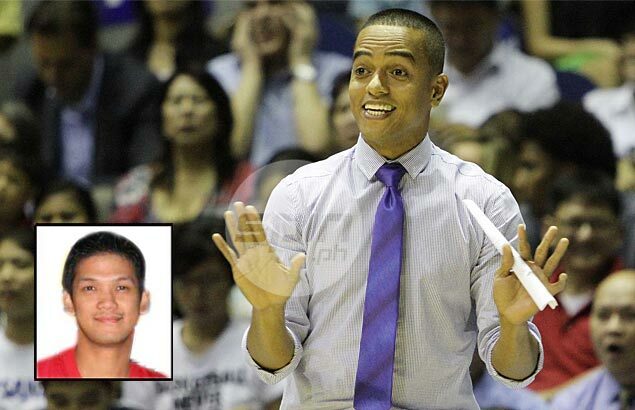 “I think ito 'yung first coaching job niya pero nagtuturo na siya ng mga individual skills. Nung kinausap ko siya, I told him na if he is already leaning towards that, maybe maganda na masimulan na niya. And what better way to start than at San Sebastian,” Robinson said. The Stags are looking to rebuild after top stars Calvin Abueva, Ronald Pascual last season’s NCAA MVP Ian Sangalang, who left the Stags after team patron Dennis Pineda cut ties with the squad.